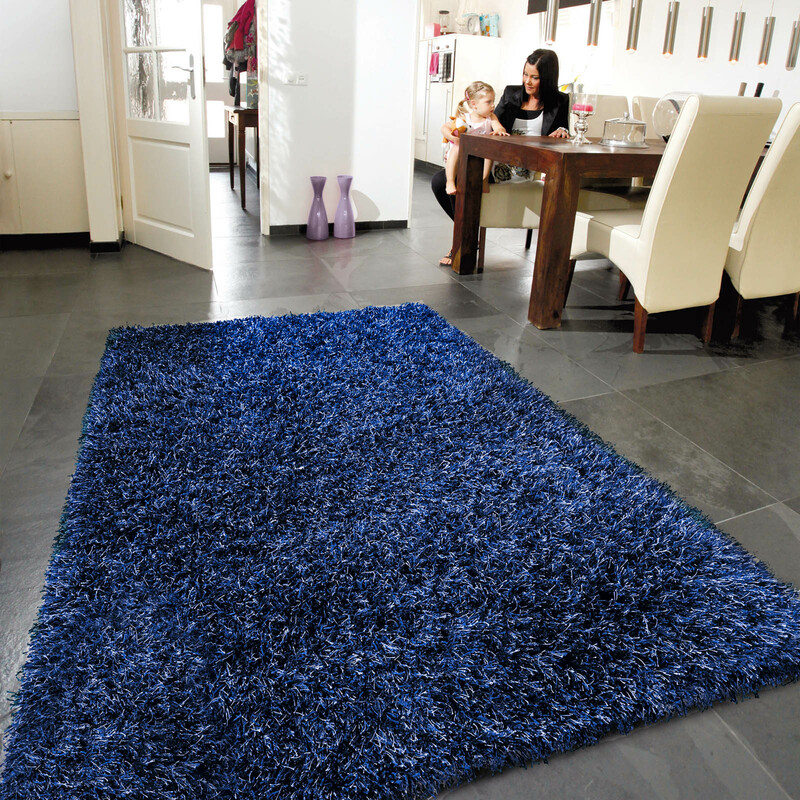 Beat Shaggy rugs 8102 11 from the Lounge Collection are produced by leading manufacturer, Arte Espina Rugs. The neutral beige coloured pile will fit into any interior and by using a variety of yarns with a 60mm pile height Beat Rugs are extremely voluminous and inviting. Beat Rugs are woven with a combination of 67% PES and 33% Acrylic yarn which benefits from being super soft to touch and durable. Weight of 4500grms/m2.